Clean USA was founded under the cornerstone principles of hard work and trust. We believe that showing a dedication to paying attention to detail and doing right by our customers — no matter the size of the job — has put us well on our way to completing our corporate mission to be America’s top choice for cleaning and restoration. From the top down, each employee of Clean USA has the opportunity to change the lives of those with whom we interact. What does this mean to the individual customer? It means you are guaranteed (quite literally) of getting the cleanest carpet of your home or business’ existence. We want our customers to be thrilled with both our process and the results. By hiring great people who take pride in what we do, we believe we can make a difference whether our customers need cleaning, restoring, or managing. Now that we’ve said a bit about who we are at Clean USA, we’d like to take the opportunity to highlight our local carpet cleaning services. Whether your home or business is in Sycamore, Naperville, or elsewhere in the north-central Illinois region, we’ve got you covered with affordable and reliable carpet cleaning. Folks who choose Clean USA for their home carpet cleaning are assured of getting a superior, deeper clean through their home. We offer a 10 Step Carpet Cleaning Process that leaves no stone unturned. Whether you have nasty odors, wine stains, pet stains, or even grease stains, we’ll get your carpets looking and smelling fresher than ever! 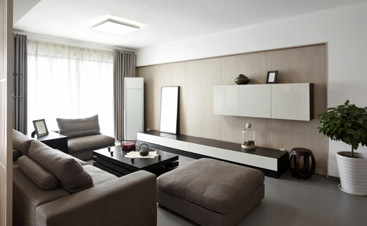 We’ll clean hallways, bedrooms, living rooms, basements, stairs, offices, and pretty much anywhere you need us to! 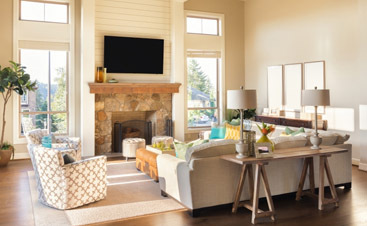 Our furniture cleaning process is designed to not only improve the immediate appearance of your couches and other furniture, but will also help extend the lifespan of your furniture by protecting and rejuvenating the fabric of your upholstery. 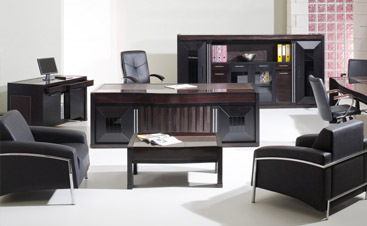 We have a 7 Step Furniture Cleaning Process, which can be found by tapping on the link above! Area rugs are typically one of two things: the crown jewel of your living room or an unkempt and unattractive eyesore which should probably just be thrown out. Whichever camp your area rug falls into, please don’t throw yours out! Even if you have a rug that’s been gathering dust up in the attic, give us a chance to gently and effectively remove all stains, dirt, allergens, and pollutants out of your rug — all while preserving the rug’s original quality. The final element of our carpet cleaning services actually has nothing to do with carpet at all. It does, however, concern your home’s cleanliness in general. We offer grout and tile cleaning services that are specialized, requiring specific equipment and a refined process to make sure your floors are shining like new. We agitate and scrub the floor with high water pressure at over 200 degrees Fahrenheit, prior to completing additional steps in the process. 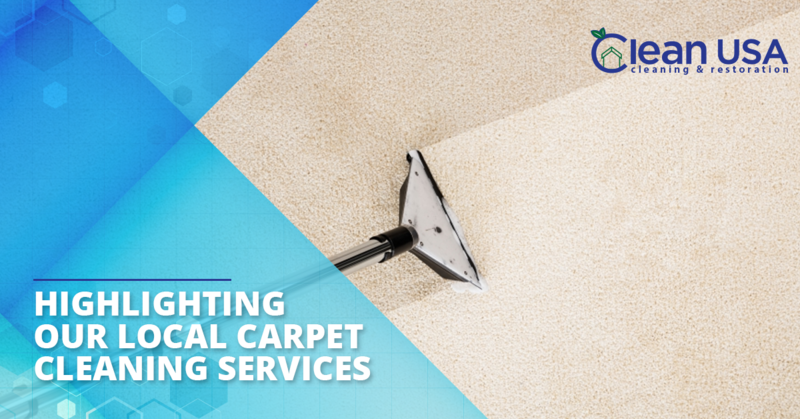 If you are in need of carpet cleaning specialists in Illinois, don’t hesitate to reach out to us. We’d love to hear from you!